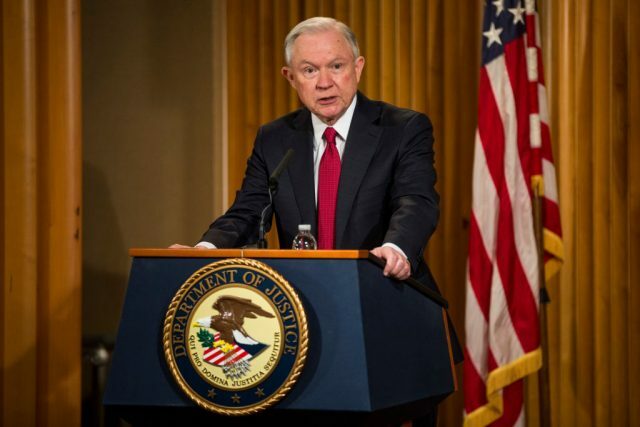 Attorney General Jeff Sessions will recuse himself from any probe related to the Russian government’s involvement in the 2016 presidential campaign. The former senator from Alabama spoke about his contact with the Russian ambassador to the U.S. in a surprise press conference Thursday. Sessions said his staff recommended he recuse himself. A White House official confirmed to The Daily Caller that the administration learned of Sessions’ contact with the ambassador through a reporter.